Here is a little bit about Veronica from Owl Wonder. She is a parent and writer who shares her stories and knowledge through this very creative blog. Please head over and check it out, you will be happy you did. 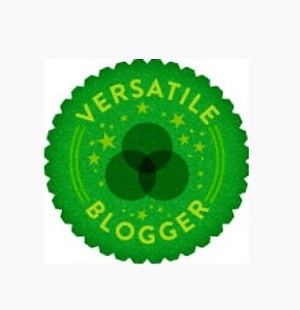 Nominate those 15 bloggers for the Versatile Blogger Award and include a link to this site. Finally, post 7 things about yourself. Here are the 7 things about me. 1. I have two wonderful children who I am very proud of. 2. My wonderful husband helps me out by writing some of the blogs for me. 3. My favourite movie of all time is ET. 4. I love to plan my vacations as much as go on them. 5. Organizing is my passion, whether it be organizing stuff, activites or people. 6. My favourite place to camp is in the Okanagan of BC. 7. I prefer camping at a lake over the ocean because I am not crazy about swimming in salt water. Here are my nominations: These are all great blogs that I read regularly. Please click on their link and check them out. Just noticed that Anabels Travel Blog takes me to another Camp That Site blog. Is this an extension of your site? I love the app – as long as it doesn’t go wrong! ET is such a sad and heartbreaking film, I cried so many times when we were at the end…. but I understand you fascination. It was quite something. I cannot agree more on the #4, I love planning as well, it’s already half of the fun. Thank you for the nomination ! Well done, and thanks for the nomination! I did a Versatile Blogger a while back so I’m going to pass this time, but I’m grateful you think my blog is worth it. I enjoy yours too – you’ll never get me camping but I love reading about the places you go. 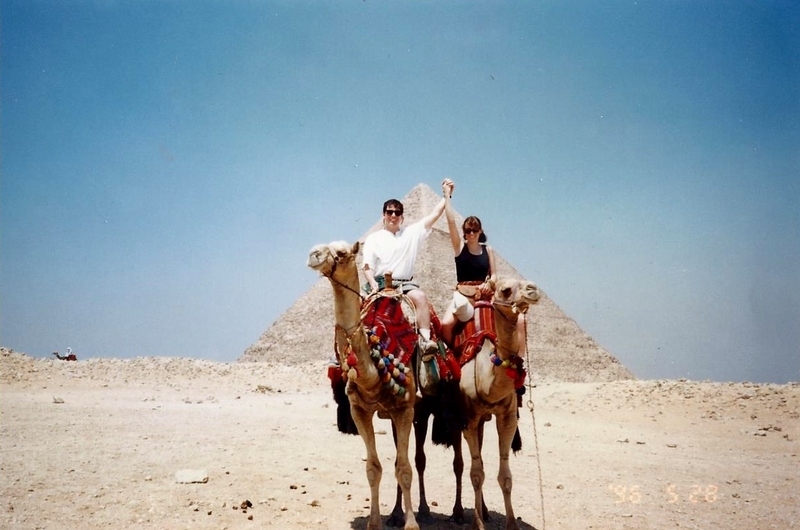 Some day I will return to BC, it must be 20 years since we visited and had a great time. Thank you for the kind nomination. I think it’s great that your husband writes some of the posts! It makes it fun because we write, edit or plan over our morning coffee.